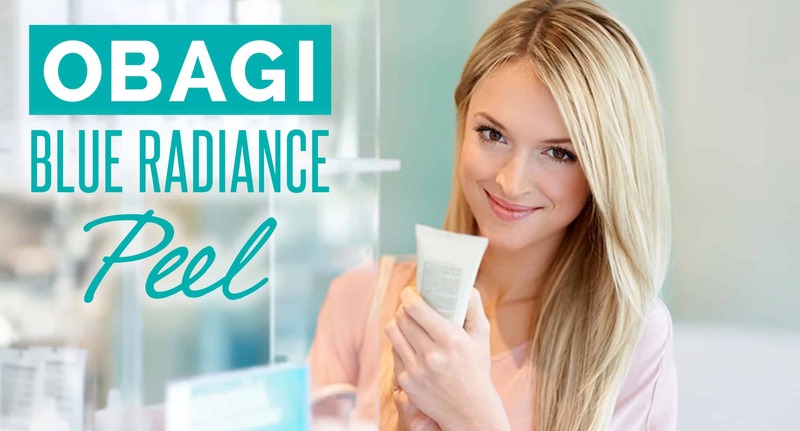 Blue Peel RADIANCE® is the new addition to Obagi® Medical’s professional product offering. 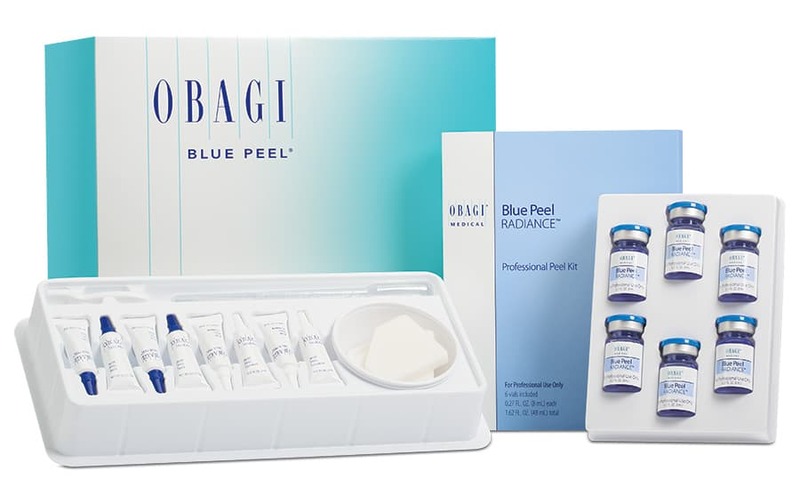 Blue Peel RADIANCE® offers a unique blend of acids to provide a gentle but effective peel, resulting in tighter, smoother, brighter looking skin immediately after just 1 use. Salicylic acid-based pills are used to improve patient outcomes for a range of skin conditions including acne, scarring, photo damage, and melasma. 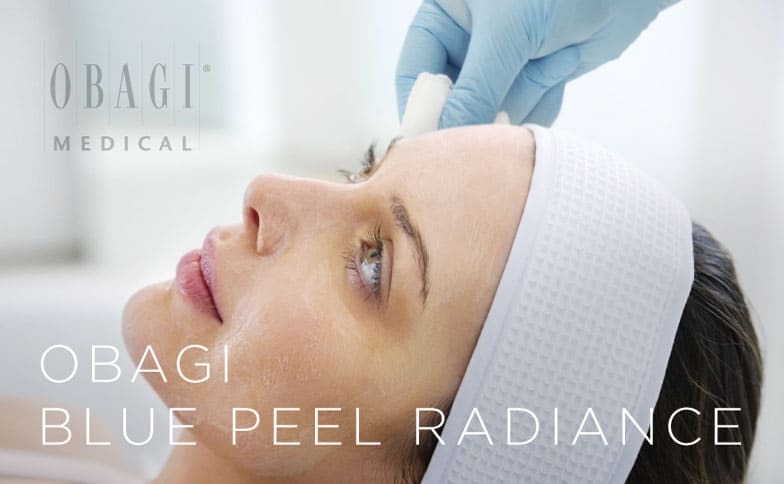 Use of the Nu-Derm® System 4-6 weeks prior to and following the patient’s first peel is recommended in many cases and may result in a more even invisible outcome. The patient’s skin care physician can provide additional guidance regarding use of the Nu-Derm® System.